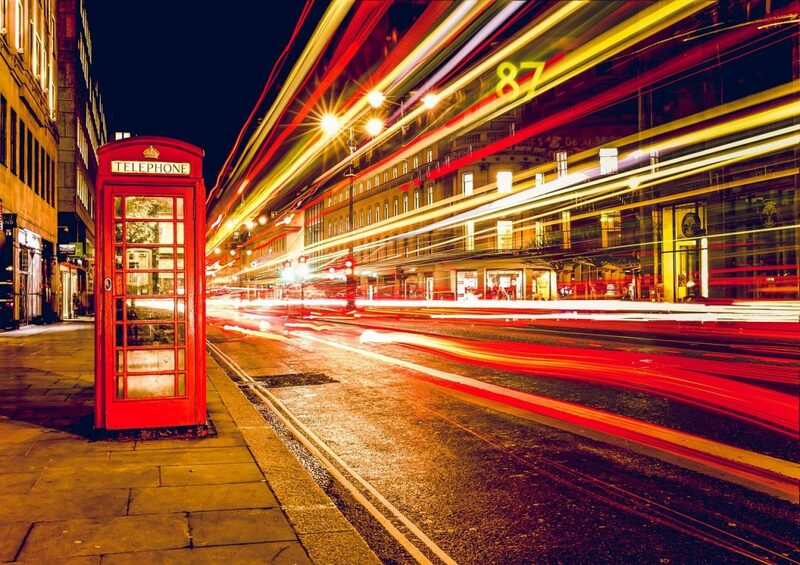 On September 5, ServiceNow officially announced the launch of their London release. The highlight of this release is the inclusion of cloud-based AI for delivering intuitive experiences for employees and clients. ServiceNow calls this Virtual Agent technology and says that this feature will help people help themselves. ServiceNow estimates that 15-20% of routine interactions can be handled by the Virtual Agent directly from the chat interface. The Virtual Agent also integrates with other enterprise communication applications, like Microsoft Teams and Slack. At Pathways, we’ve performed dozens of upgrades since 2012. These days, we’re currently underway with our first batch of London upgrades. Our chief upgrade goal is a “do no harm” approach to existing production while also moving through the upgrade process as efficiently as possible. We have the experience and know-how to help your organization complete your upgrade with a high level of confidence. Find out more by emailing us: info@pathwayscg.com. You can read the press release, including more information on Virtual Agent technology, from ServiceNow by clicking here.